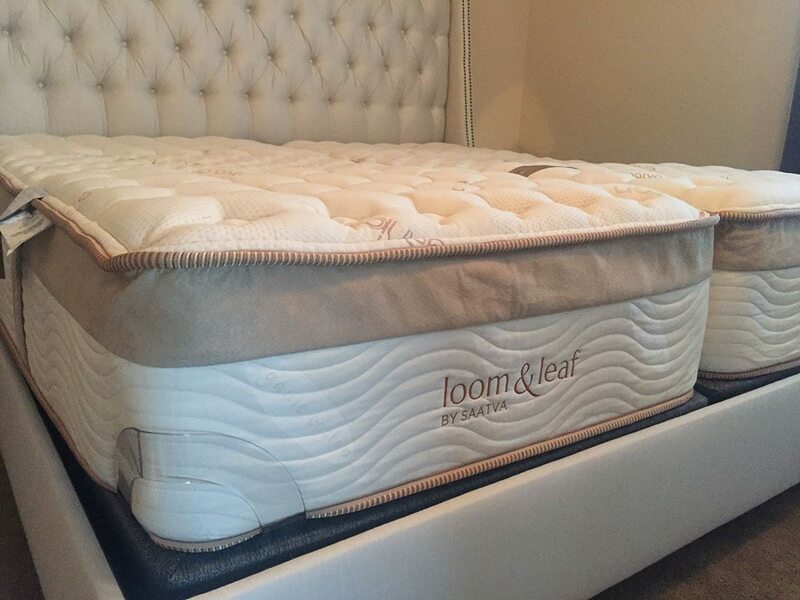 Most memory foam mattresses lead to the retention of heat and cause a sweaty sticky feeling, but this is not the case with the Loom and Leaf. 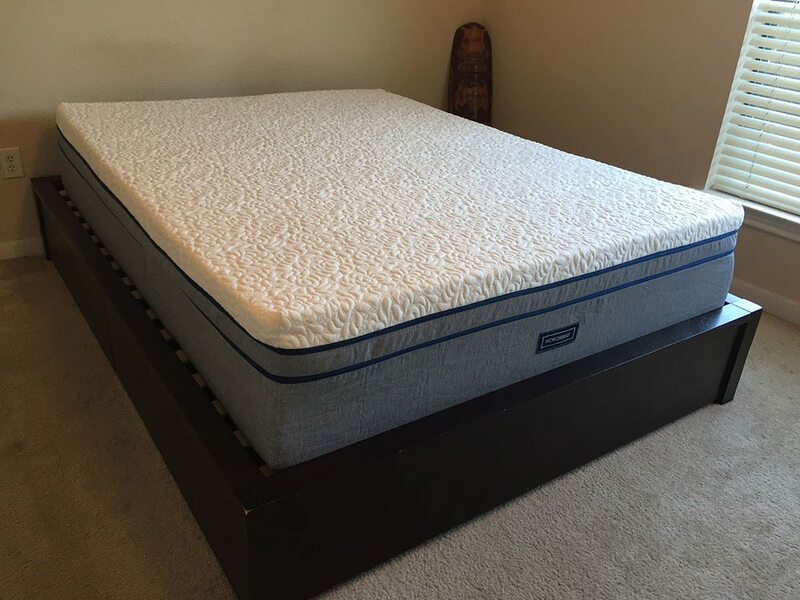 This mattress, just like the Novosbed, sleeps cool and eliminates any feeling of discomfort caused by a build-up of heat. 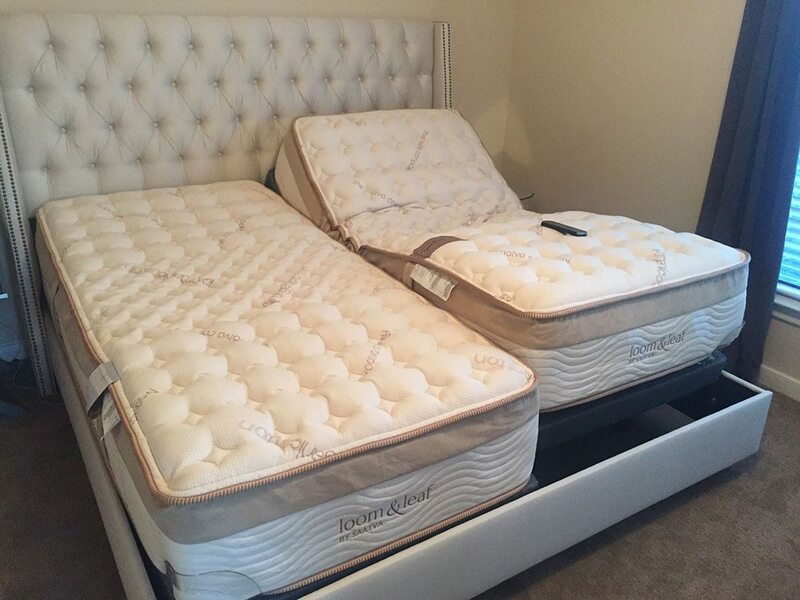 Below is our comprehensive side-by-side comparison of the Novosbed vs. Loom and Leaf mattress.